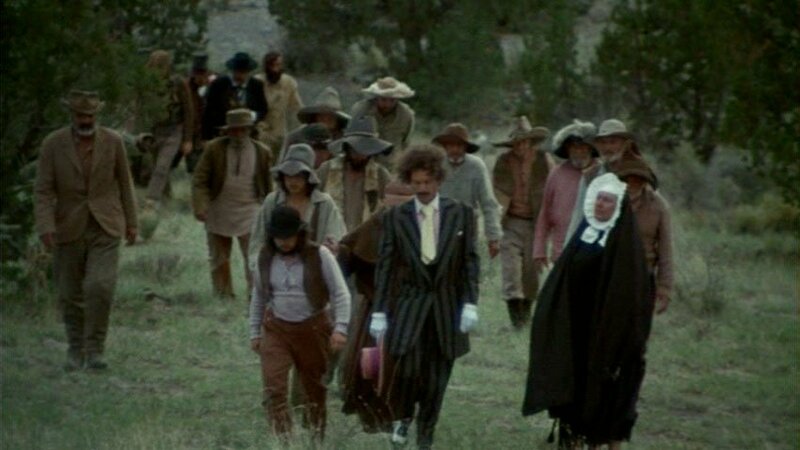 One of the most original, bizarre, hilarious, unforgettable films that you’ll ever see, Greaser’s Palace takes the story of Christ’s suffering and places it in the Old West. A zoot-suited drifter performs miracles and attracts a large following, but all he really wants is to sing and dance. After finally getting to play The Palace, a saloon run by the ruthless Seaweedhead Greaser, he soon learns that he’s got more miracles do. "Writer-director Robert Downey is blessed with the gift for the outrageous that no other filmmaker touches." Director/Screenwriter : Robert Downey, Sr.